Stiff and painful joints can make exercising extremely difficult for the millions of Americans suffering from arthritis. 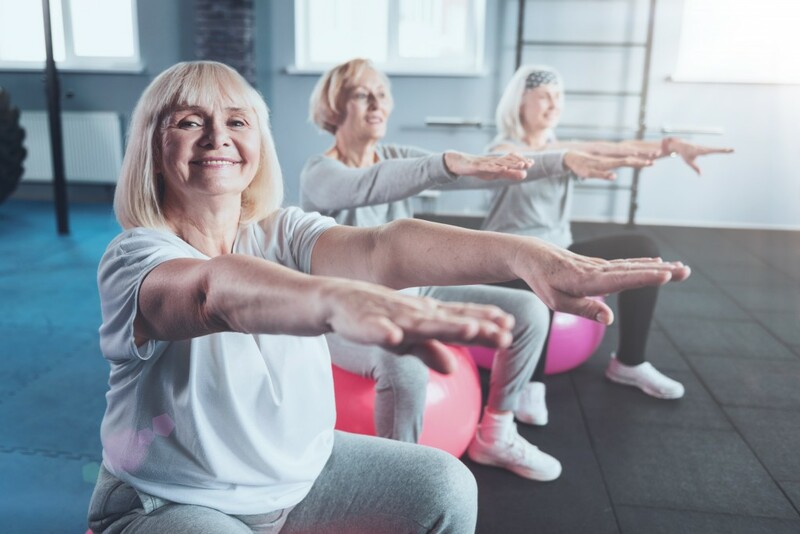 It is easy for arthritis sufferers to avoid exercise altogether however, experts argue that they cannot afford to go without daily cardio. In fact, exercise is highly beneficial for those suffering from arthritis pain. It is important to engage only in low-impact exercise that does not induce pain, otherwise it can be damaging. A doctor can best advise an arthritis sufferer which exercises could be beneficial and harmful.